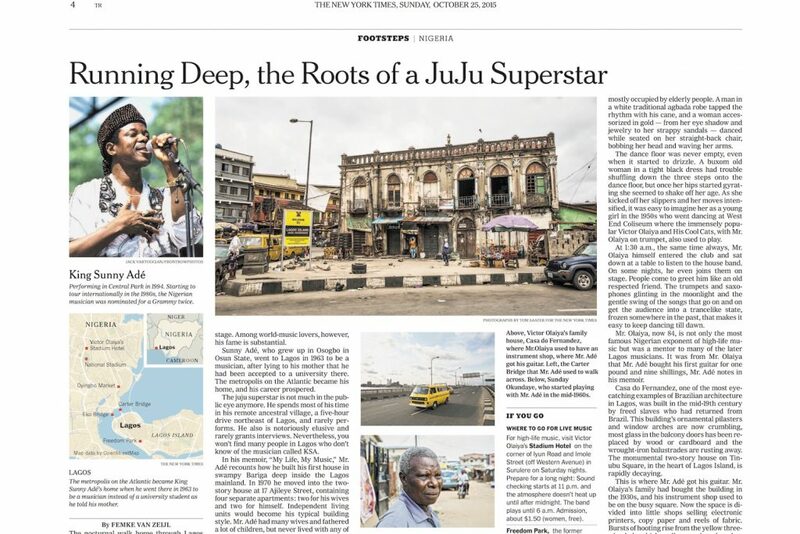 The New York Times — He never broke through on the world stage, but among world music lovers the fame of Nigerian musician King Sunny Adé is substantial. Tracing the path taken by one of Nigeria’s most famous musicians, who became the worldwide icon of juju, the Yoruba praise music. Al Jazeera — They have fled their homes, schools, and farmland, often more than two years ago, and still cannot return home. 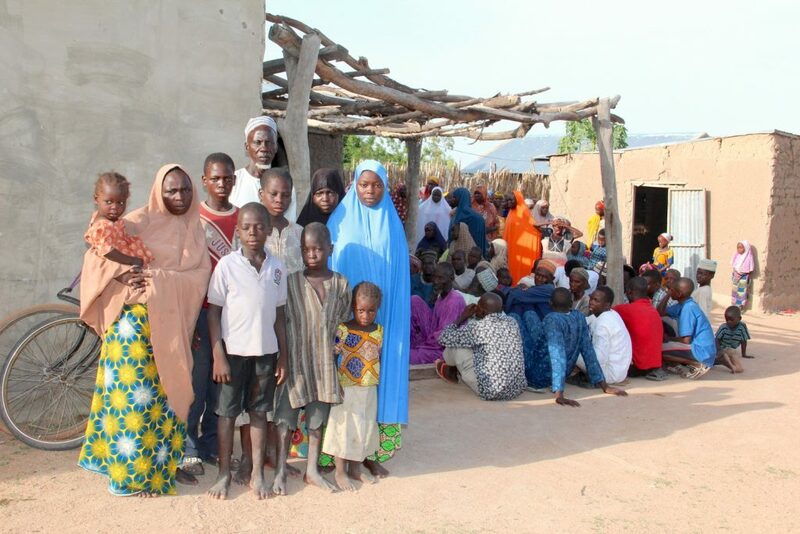 Most displaced Nigerians on the run for Boko Haram did not go to camps for shelter; they went to people’s homes and found shelter with fellow Nigerians. 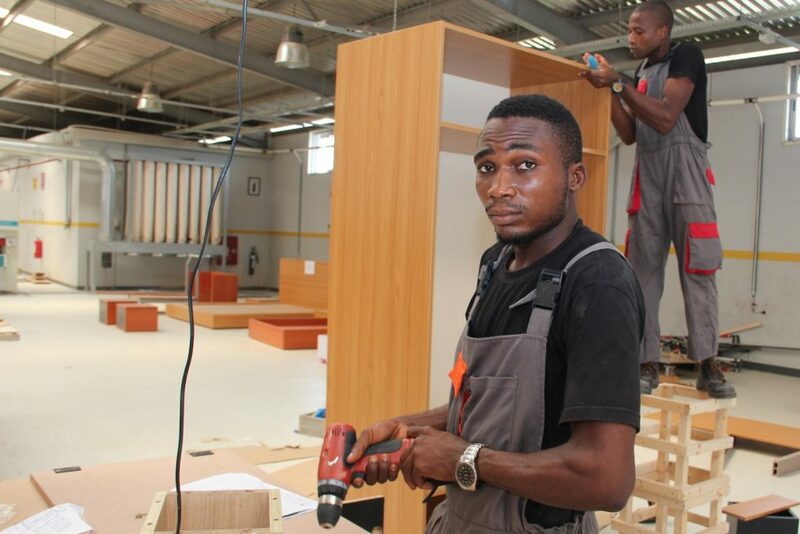 One World — Starting a business in Nigeria is no picnic. Still, an increasing number of entrepreneurs are focusing on their own manufacturing industry, in spite of power cuts and bureaucratic hassle. Can they contribute to the country’s economic revival? Website: Studio Het Zwarte Schaap.